An afternoon of Scottish music fills the air at the Annisquam Village Church on Sunday afternoon, February 10 at 4 PM when Parcel of Rogues comes to play their irrepressible jigs, reels, and strathspeys. The Parcel of Rogues are three old friends who come together to share their love of the music of Scotland. 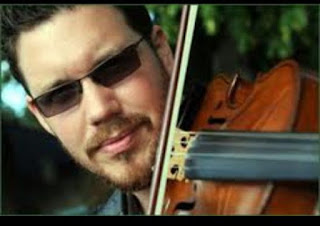 Fiddler Calum Pasqua is a two-time winner of the prestigious Glenfiddich Fiddle Competition held annually at Blair Castle in Scotland. He was the first American ever to compete when he came away with first place! Calum grew up doing Scottish dancing with his Dundonian mother and playing bagpipes in the NYC Police Band. 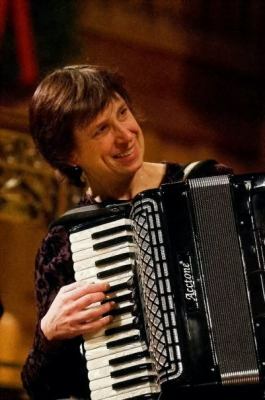 Susie Petrov, the group’s piano and accordion player, discovered Scottish music through the dancing when she was a teenager. It has been her life’s most pleasurable work travelling to Scotland, Canada, and across the USA and Europe, playing for concerts, dancing, and teaching others to play the music. 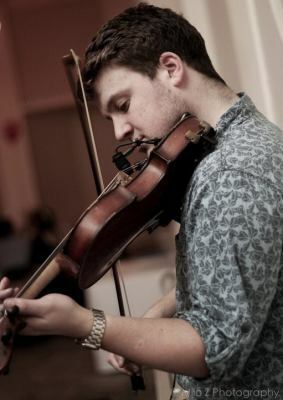 Along the way on her Scottish teaching travels, Petrov met fiddler Neil Ewart, a high school student at the National Centre for Excellence in Traditional Music, who hails from the remote Ardnamurrichan Peninsula. Neil has continued this work and study in Applied Music at Strathclyde University. His fiddle playing spans the spectrum of techno-Gaelic songs to straight up jigs, reels and strathspeys. The trio’s music spans the range from emotional slow airs to high-energy, toe-tapping reels and jigs. Selections will be announced from the stage, inviting the audience to know more about the music of the day. It is rumored that the concert will include a bit of dancing and piping, as well, with plenty of kilts and tartans about! Shortbread and tea follow the concert. The historic Annisquam Village Church, known for its superb acoustics, is at 820 Washington Street in Gloucester at the head of Lobster Cove. Tickets at the door only: $15. / $5. child accompanied by adult.